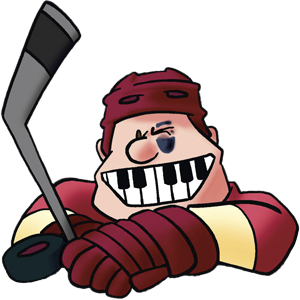 9 and 10 News: Hockey Comes to Traverse City | Hockey - The Musical! Mitch Albom is bringing “Hockey: The Musical!” to the City Opera House, and it premieres Wednesday night. Albom is known as a best-selling author and columnist, but he’s also an accomplished playwright. He picked an unlikely topic for the latest show he’s bringing to Traverse City. When you think of musical theater, you probably don’t think of hockey. So why would anyone combine the two? That’s exactly what I asked Mitch Albom.